Taken from her mother as a child, a young woman tries to reconnect through her fading memories. 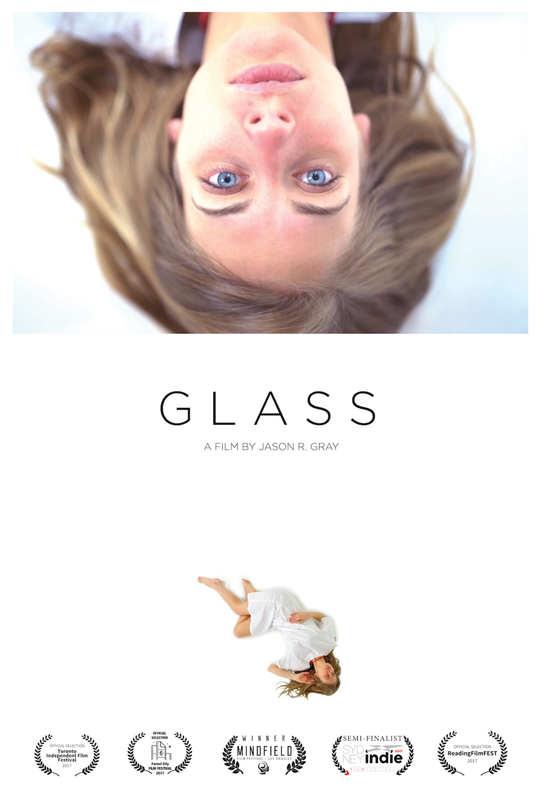 GLASS, the latest film by filmmaker Jason R. Gray is the third instalment in a trilogy of faded memories. Coming in 2017, I wore many hats on this production, Cinematographer, Assistant Director, Set Designer, Effects Contruction, just to name a few. Follow the production of GLASS here.